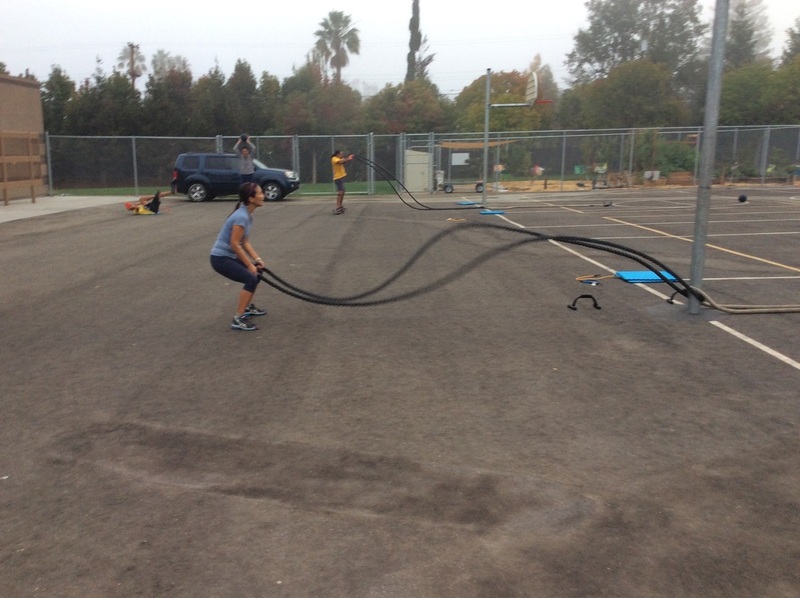 Battle Ropes provide a super intense, high calorie fat burning fitness experience. 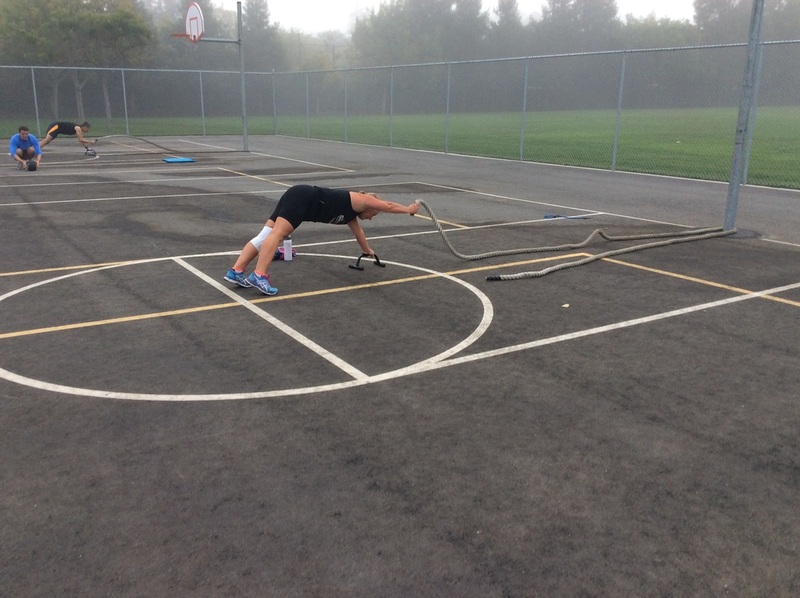 If you have never used a Battle Rope to train, this is the class to try. It will change your fitness experience. Most of the exercises are full body combining strength and cardio. At then end of this class you will be exhausted but exhilarated how hard you worked and accomplished. 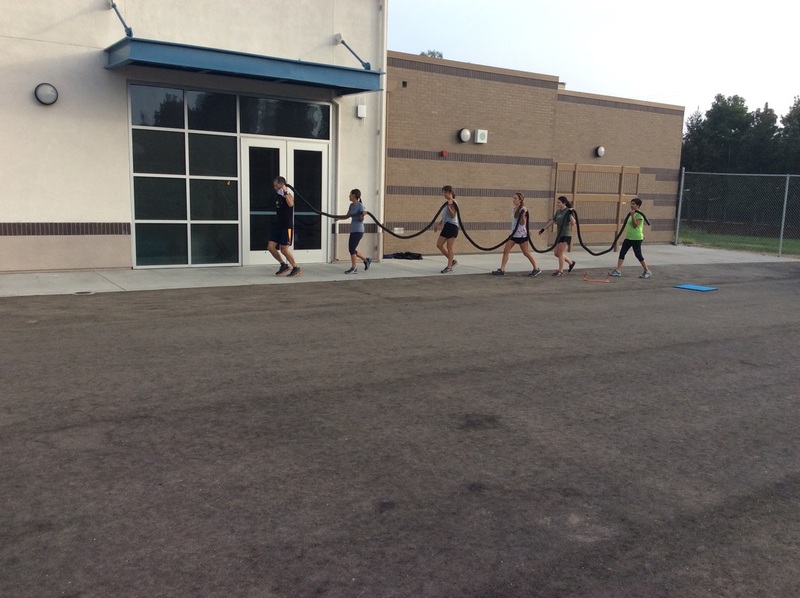 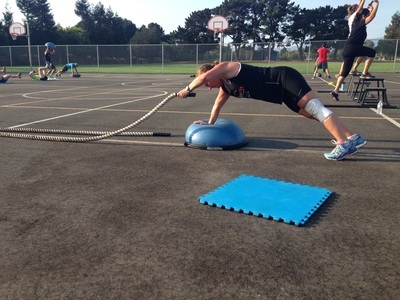 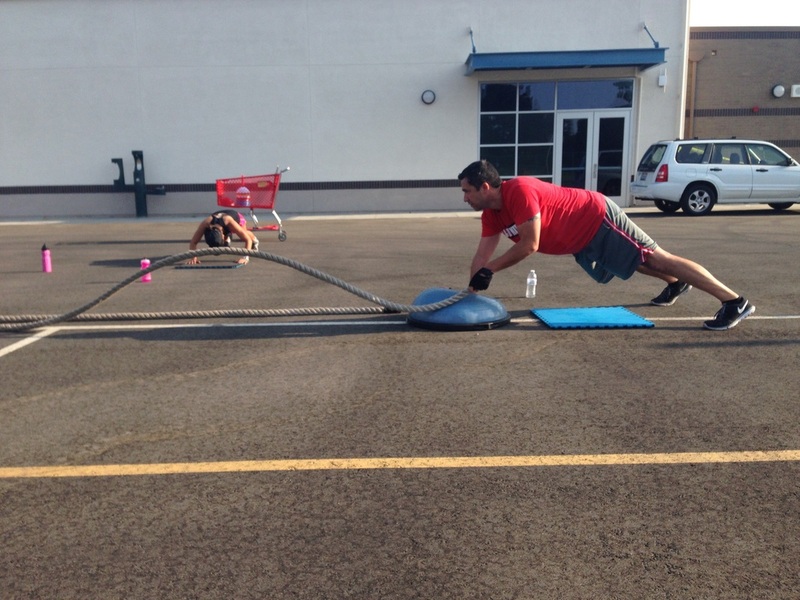 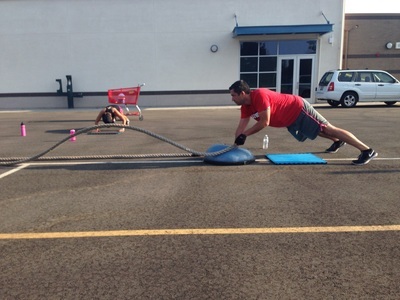 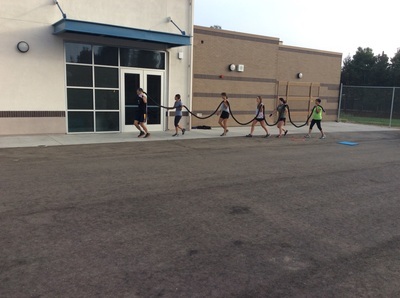 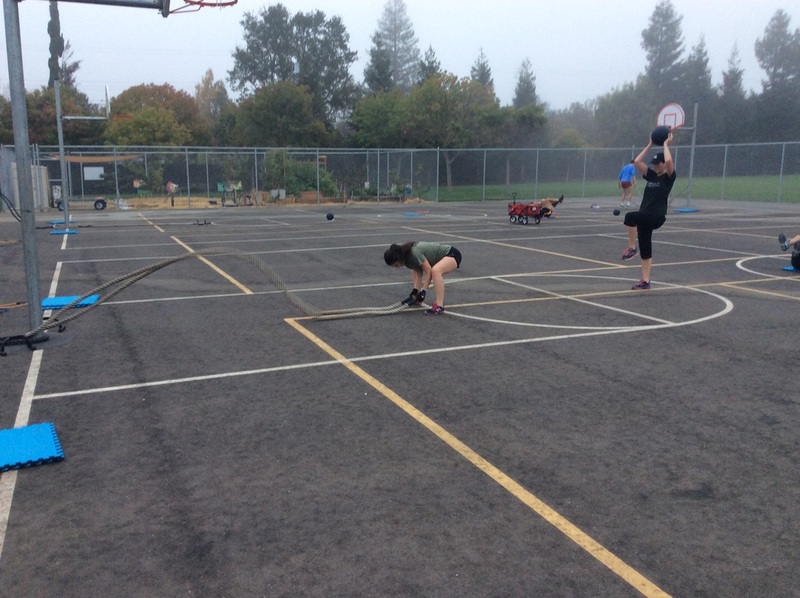 ﻿6 months ago, SickFit kicked off its "Battle Rope Bootcamp" and it was a major success. 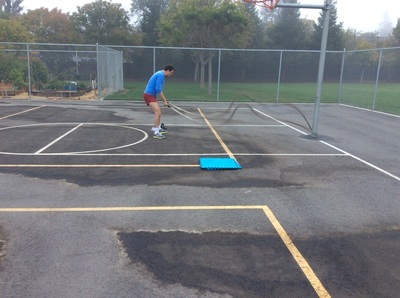 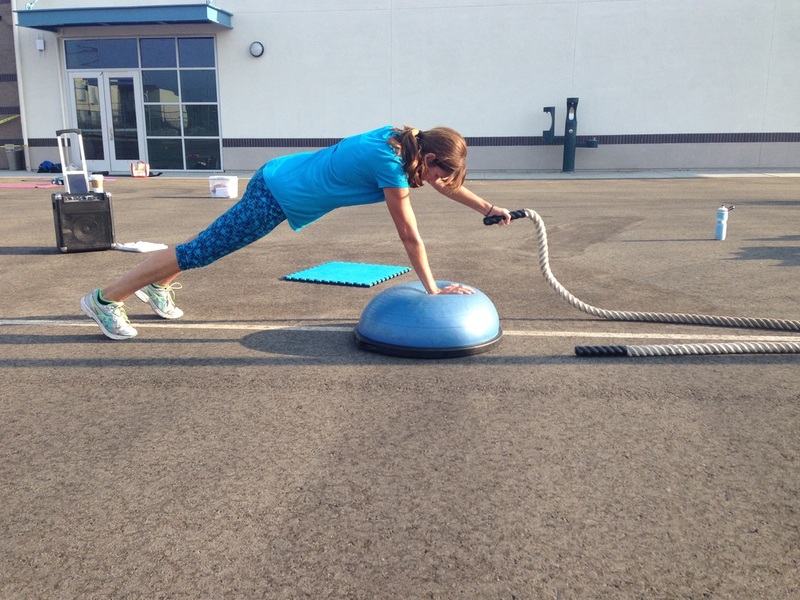 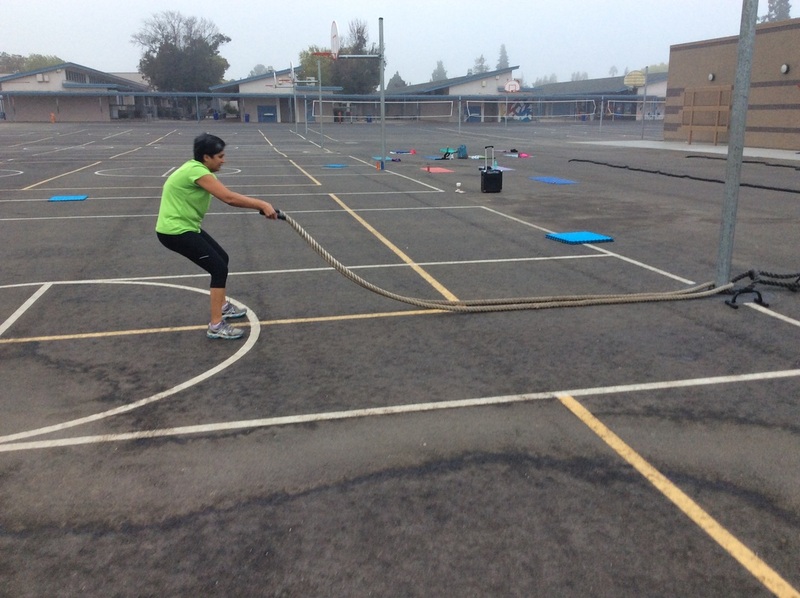 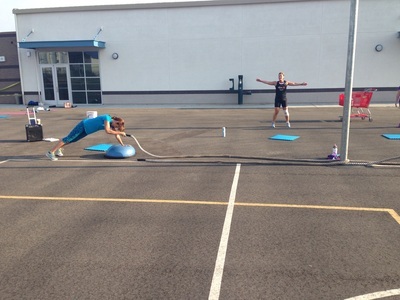 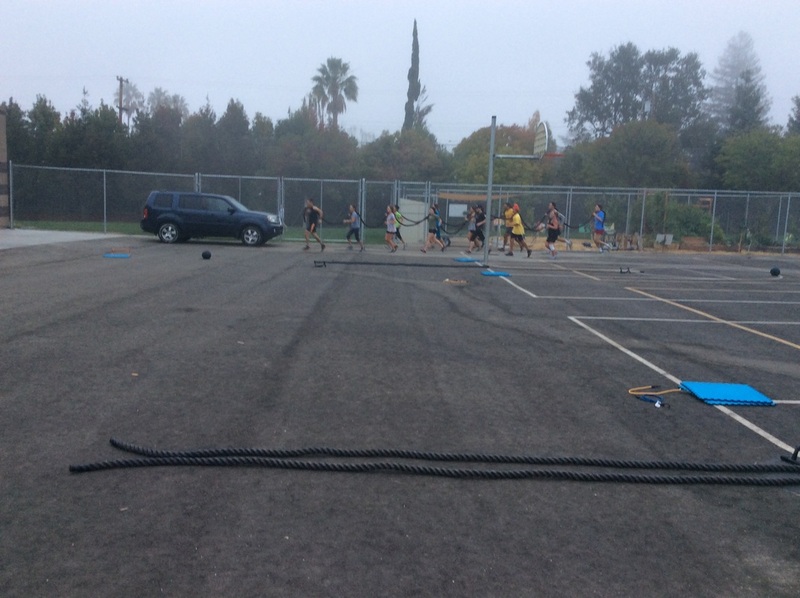 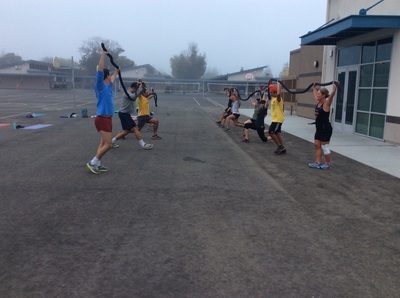 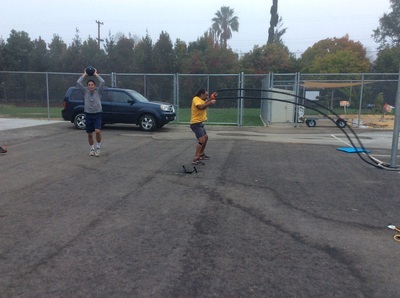 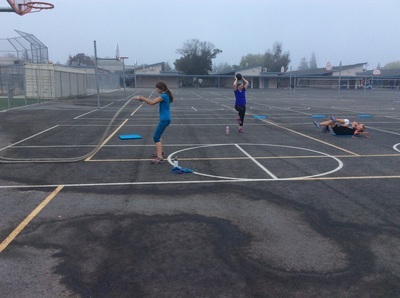 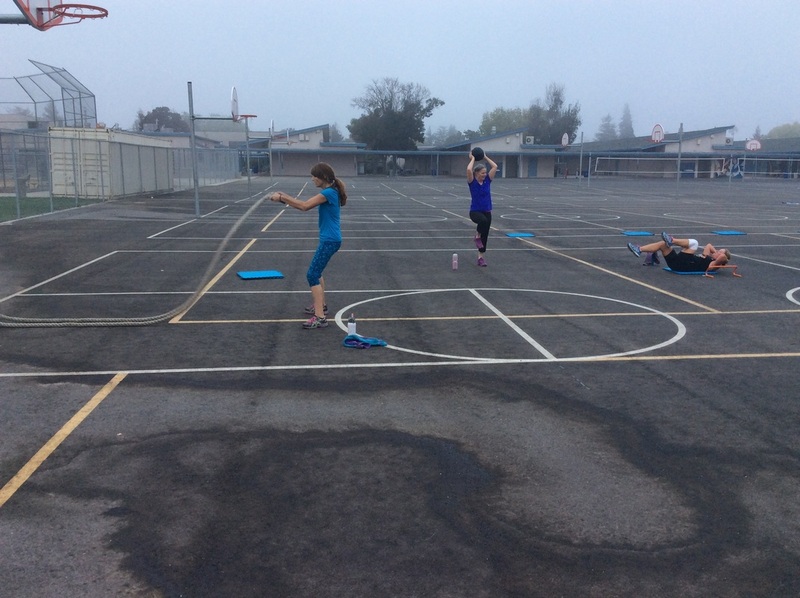 The classes are 75 minutes long every 4-6 weeks on Saturdays from 7:30-8:45am at Cupertino Middle School. The ropes are brought out and put around poles or on anchors and then circuit workouts are designed around the Battle Ropes. 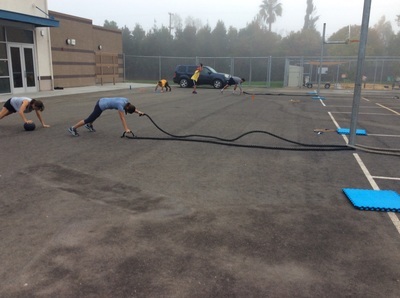 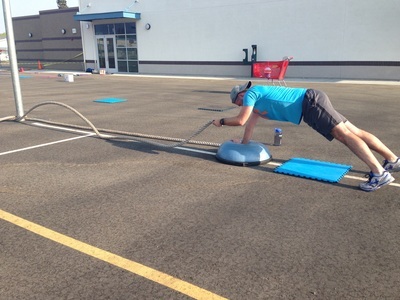 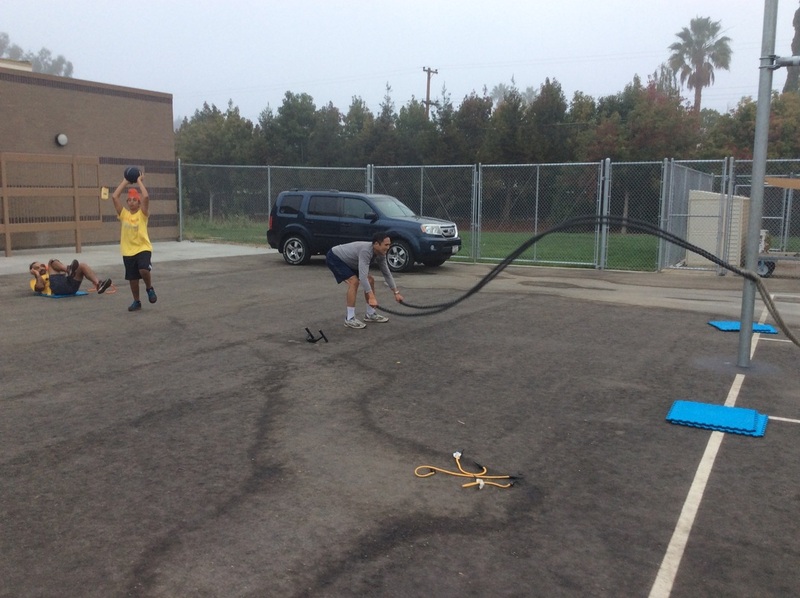 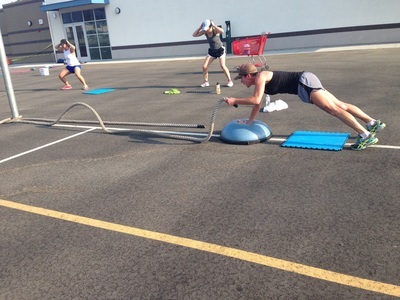 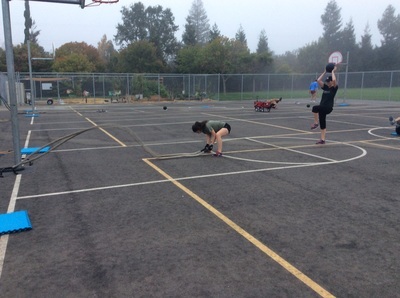 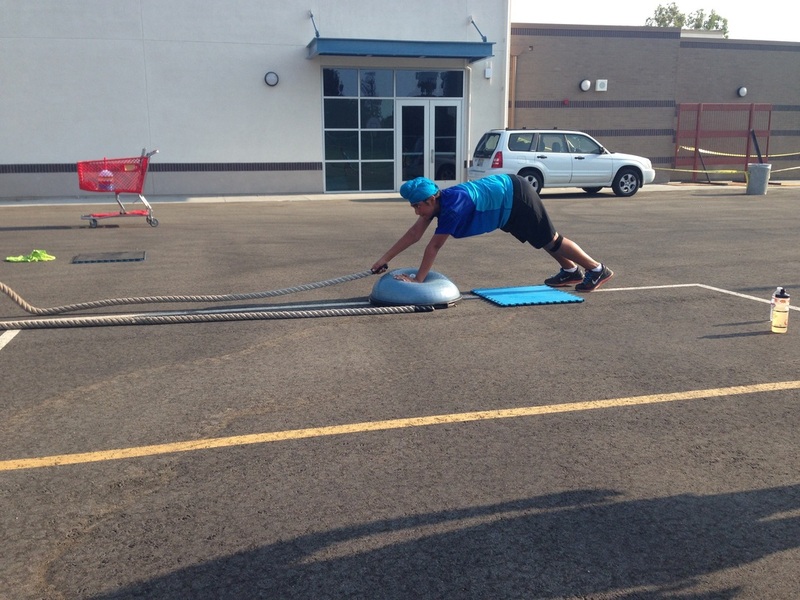 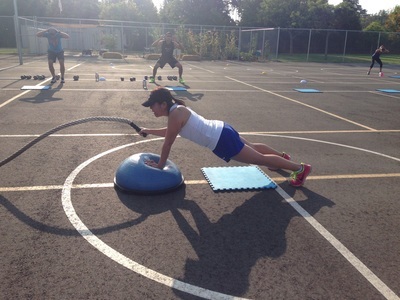 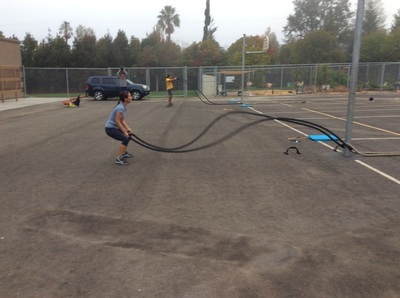 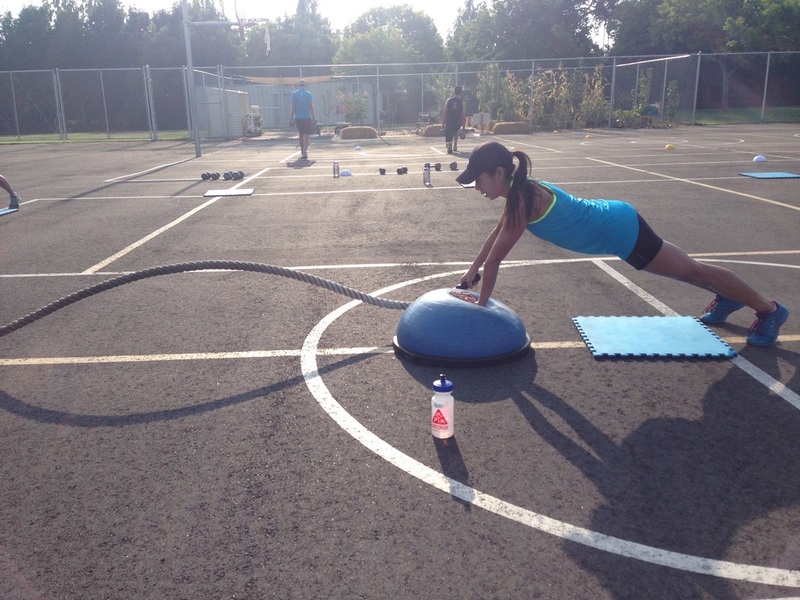 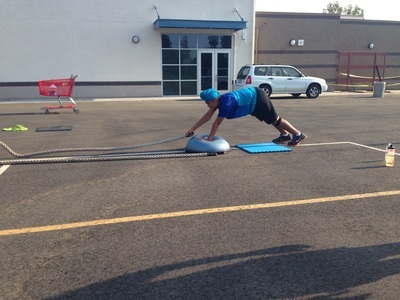 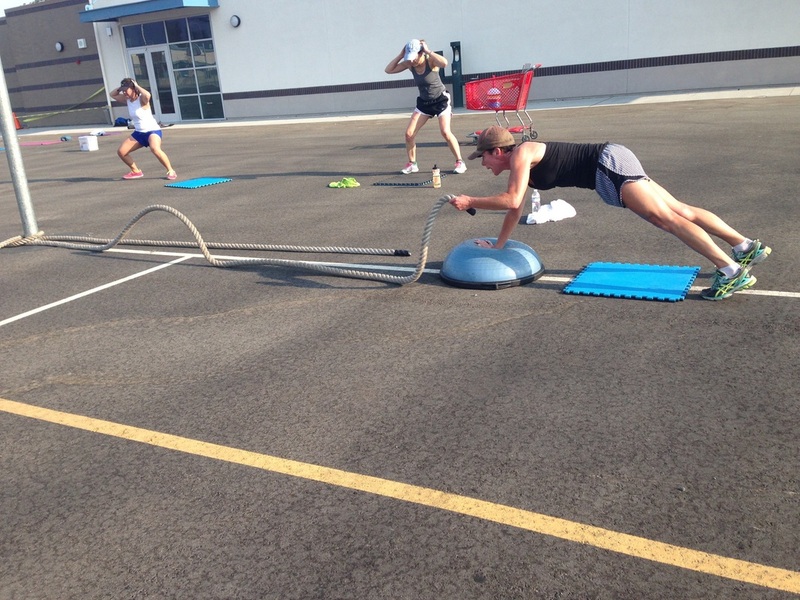 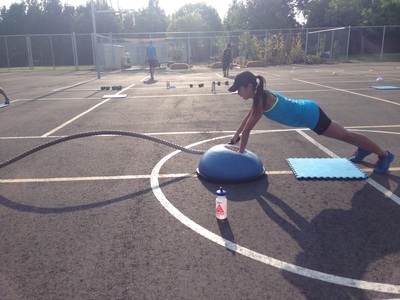 The Battle Rope exercises are endless and the circuit formats are always changing. If you want a glimpse into a class, check out this video. 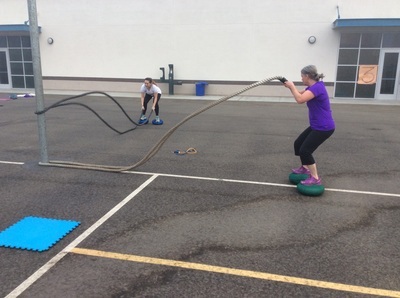 Because this is a specialized class and requires more set up and planning than the other Saturday classes, the drop-in rate is a bit higher at $25.00. 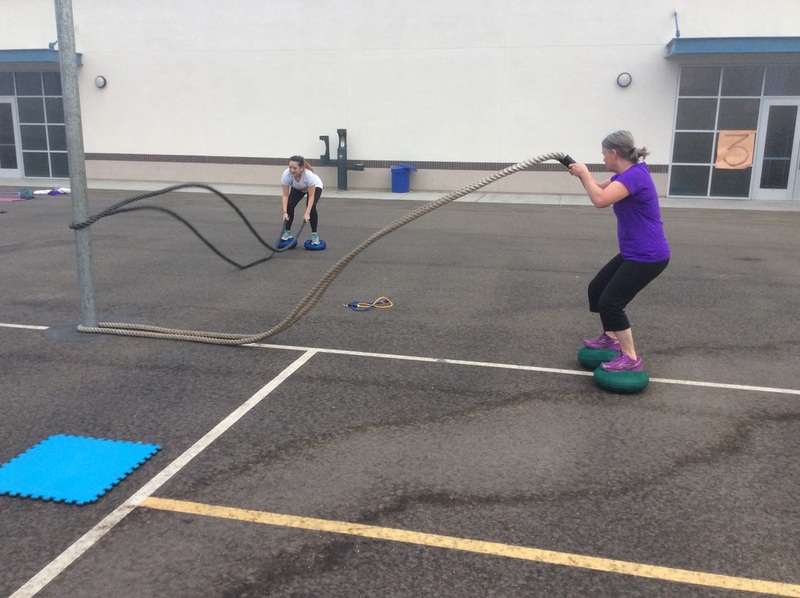 SickFit does not offer a special Battle Rope class rate b/c the class does not happen frequently. If you purchase the Saturday class, this class is offered at no additional cost.